You are currently browsing the Archaeofacts.com archives of Musings for the day Saturday, January 31st, 2009. Can you see the splits where limbs have separated? 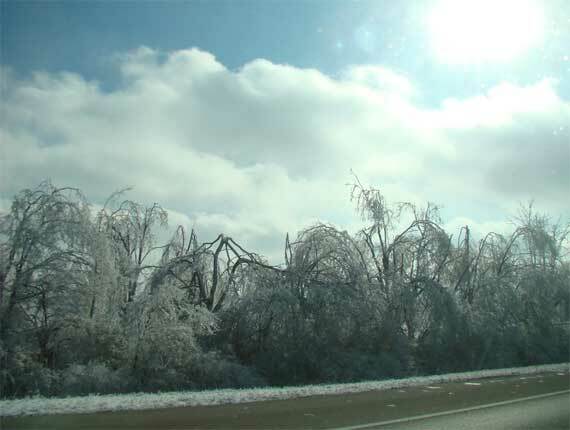 Driving north on I-75, and seeing the amazing destruction wrought by the ice encrusting the vegetation across Kentucky—and we’re far east of the places we saw on the news. This was a big, bad storm!